HL Washrooms supply the Franke Saturn and PLANOX ranges of stainless steel wash troughs, suitable for use in a range of Commercial, Public and Education installations. 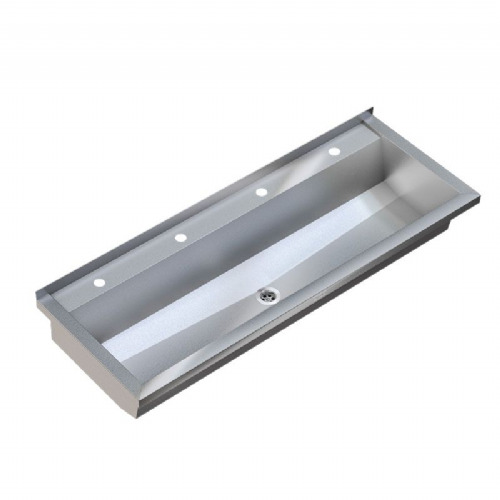 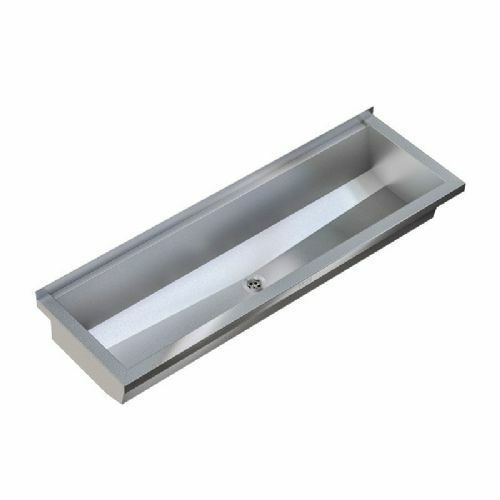 The standard wall-mounted Saturn and PLANOX troughs are available in deck-mounted or wall-mounted tap configurations, and can be purchased in a range of sizes to suit the number of taps required. 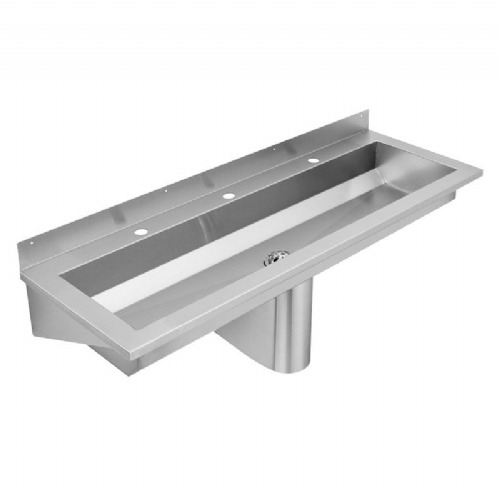 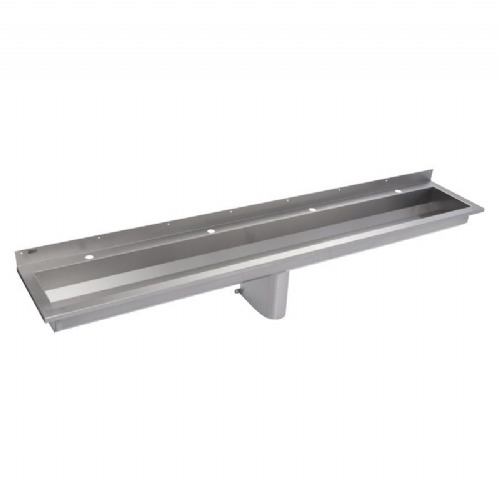 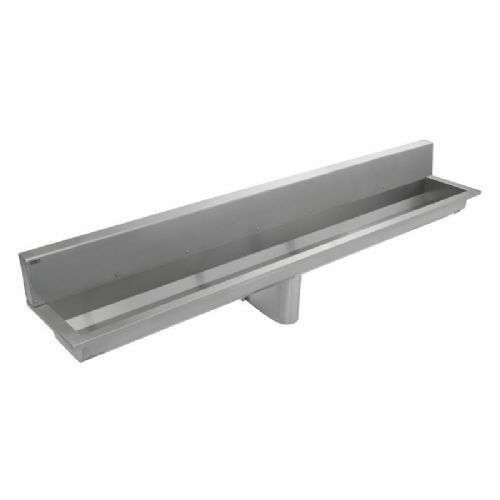 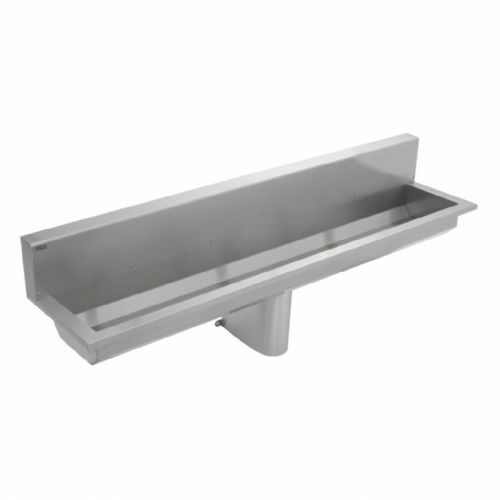 Franke wash troughs are suitable for use with either infrared sensor or push time-flow taps. 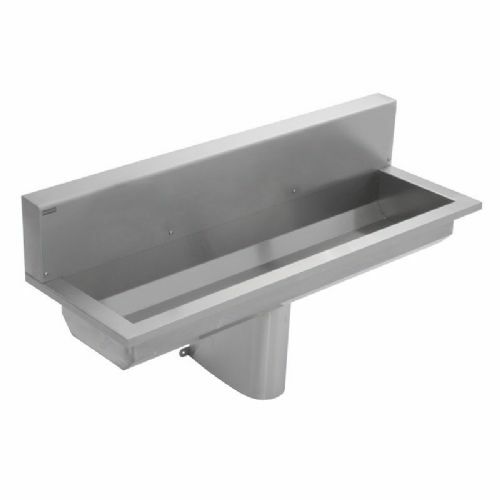 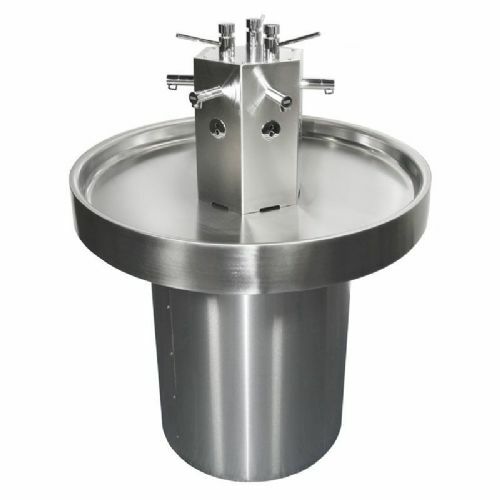 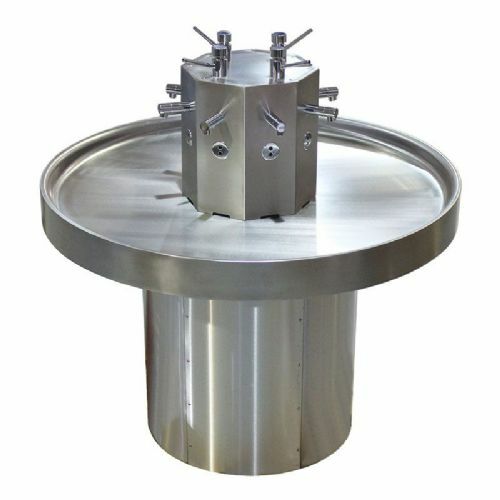 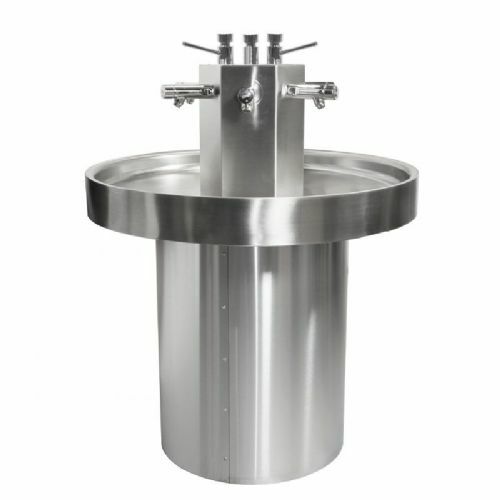 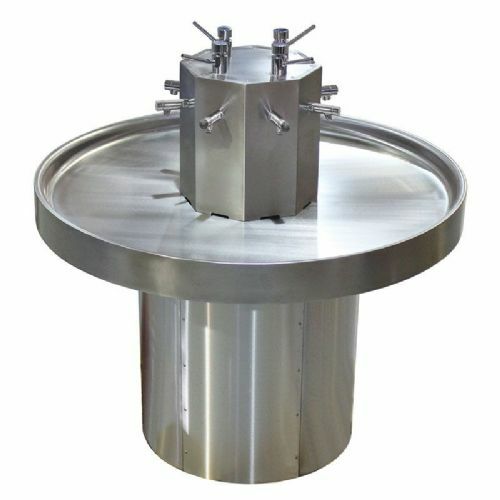 We also supply Franke Saturn freestanding circular wash troughs, designed for intensive use in busy environments and available with either push time-flow or infrared taps mounted onto the central column.